Do you ever wonder what goes into making a beautiful newborn portrait? 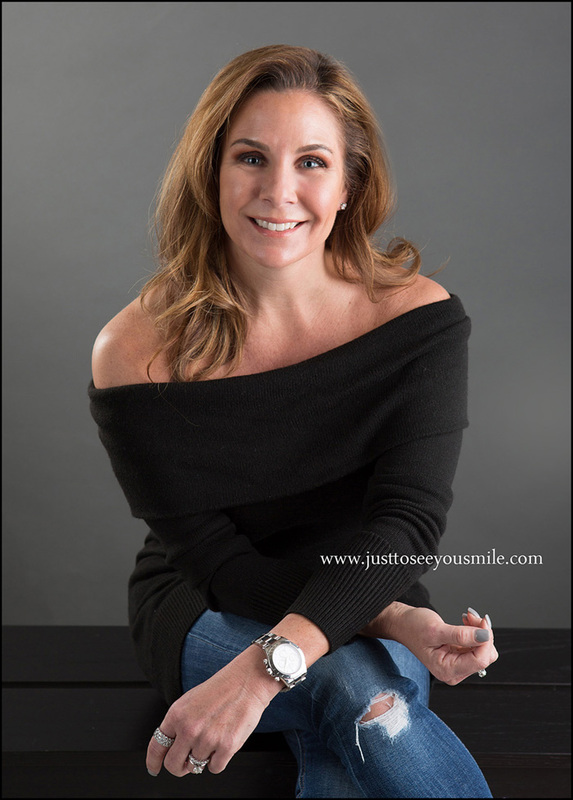 Boynton Beach Award Winning Photographer, Stacy Toeniskoetter of http://www.justtoseeyousmile.com has been working with newborns for 13 years! 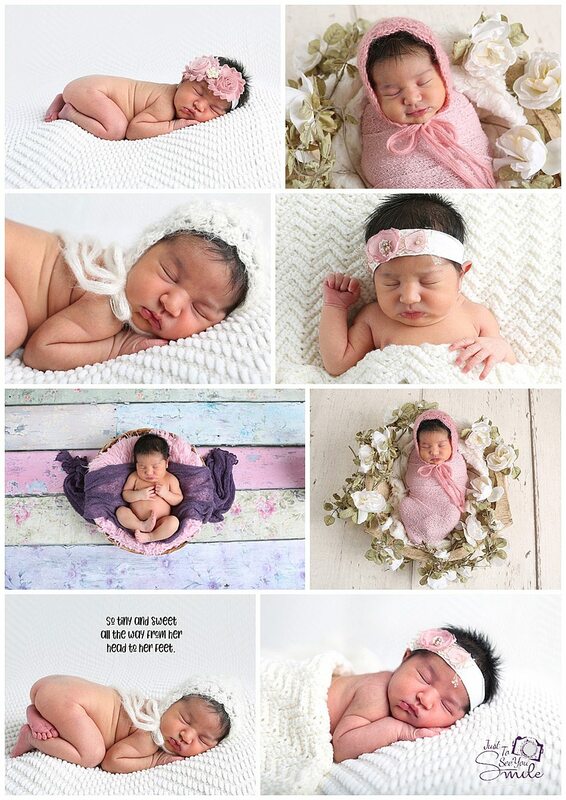 Creating beautiful, simple, classic portraits of newborns has many things to consider, here are her top THREE. Prepare BEFORE your baby is born! Hiring a professional and scheduling your DUE DATE is KEY to getting into the studio within the week or so of your baby being born. It’s ideal to get the sleepy and curly positions while the baby is less than 10 days old. Preparing before will also make sure the photographer you want is available. Consider photographing siblings and parents during your newborn session. Your little one will only be this tiny for a very short time. Most professionals have many things to incorporate into your session, but it’s good to discuss if you plan to bring anything with you to include before the day of the session so that your photographer can be prepared. Call us for a free consultation for more information on newborn portraits in Palm Beach County. We can be reached at 561-350-4219. Here is a sample of how Miss G’s session went. I had the pleasure of hanging out with Mr. “M” last week and it was a treat! He met me at my Boynton Beach photography studio and we captured his milestone portraits with his lively little personality. The minute he arrived I knew we would be friends! Milestone portraits are crucial to keeping these little moments alive. As a parent of a child going to be a senior in high school next year, trust me when I say you will wish you spent the time to document your little one at age five! 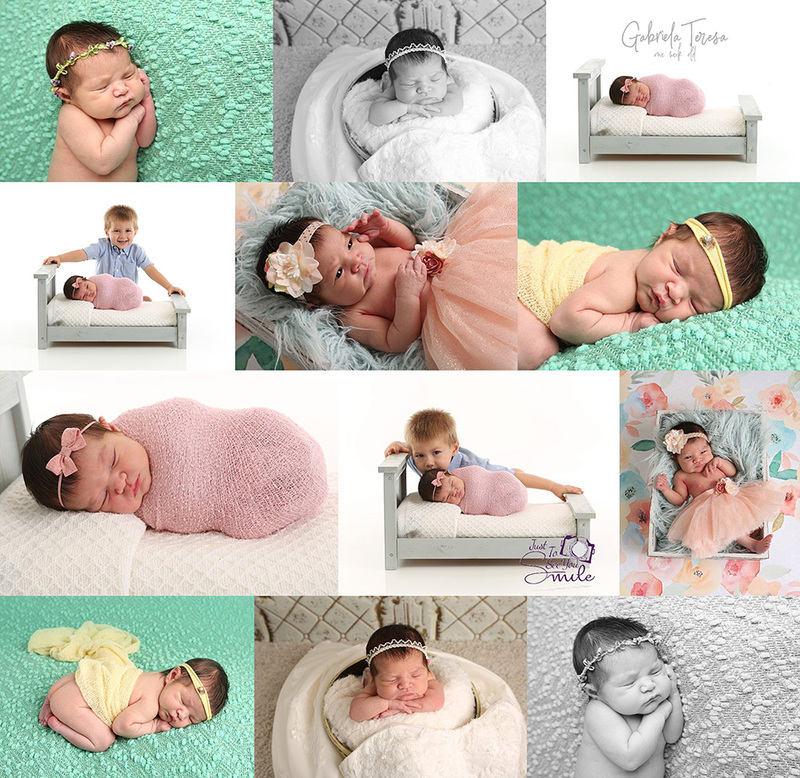 Whether your little one is newborn or not so little and graduating college…milestones are meant to be photographed! Please call me today for a complimentary consultation. I look forward to hearing from you! 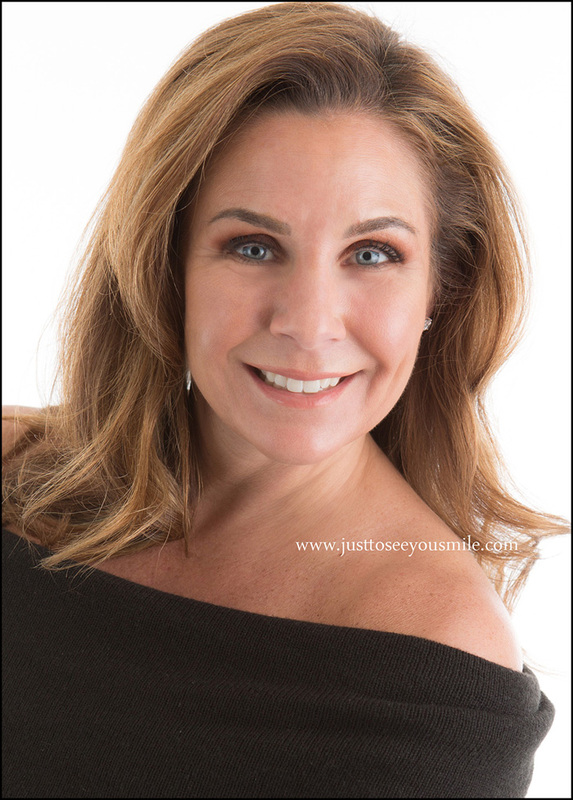 Do you have a professional headshot? Do you have Linked In, Facebook, Instagram? Do you have a job that requires you to meet with clients? Are you a board member or part of a networking group? Do you volunteer? ALL of these are obvious reasons to have a professional headshot. In this post I want to dig a little deeper. FIRST IMPRESSIONS are vital in today’s digital world and you only have a second to capture someone’s attention. It measures SUCCESS! Most important! If you show your potential clients that you are willing to invest in YOU, they will be more apt to gain your trust and it shows them that you have the means to invest in them! People want to surround themselves with successful people. So what’s next? Call me at 561-350-4219 for a free consultation or set up an appointment. It’s my job to create an image that fits your style, brand and personality! I want to make you look like your best you! 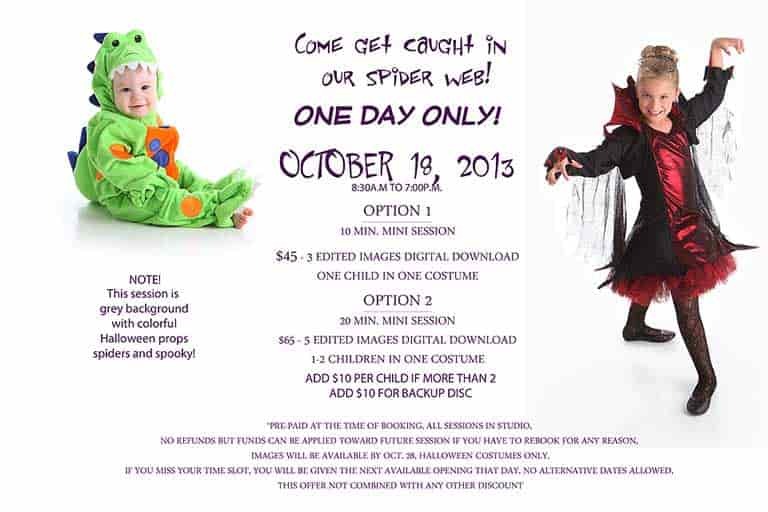 My studio is in Boynton Beach but I would be glad to book in your place of business too. Calling all business professionals! (and anyone who uses social media for networking) I can’t tell you enough how important it is to present yourself with a professional headshot. Showing your clients that you are willing to invest in yourself will help them trust what you have to say as a business professional. More importantly, it might get you the appointment! If you haven’t updated your business headshot in the last 2 years (or ten!) now is the time! Please call me for a FREE consultation to talk about the branding of your business so that we can get you a quality professional headshot to put your best foot forward! 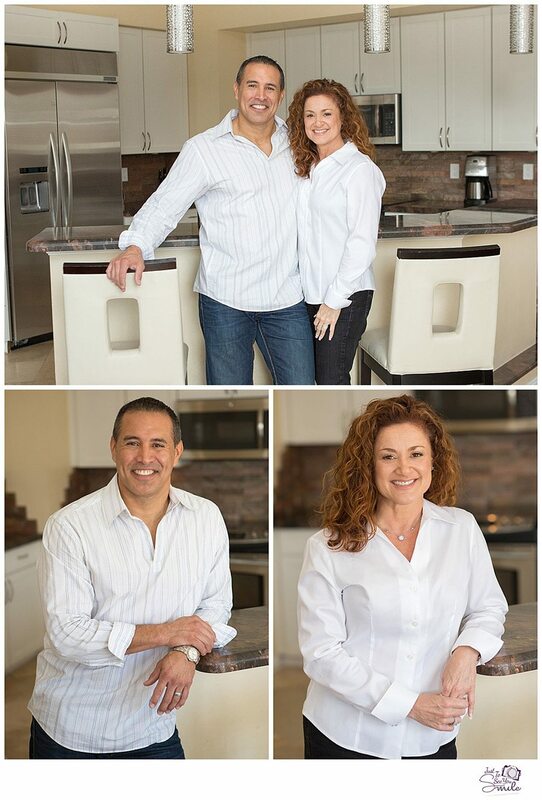 Here is a recent example I did for Family Homes by Design located in Boca Raton (https://www.facebook.com/FamilyHomesbyDesign/). Good luck and wish you all a prosperous new year! Happy NEW Year! Featured sessions will be blogged in 2018! It’s time to teach an old dog new tricks 🙂 We are making changes in 2018 and we hope you like what you see! Stay tuned for featured sessions that will be added here this year! To start, I am featuring this families reunion session that took place in December. “Reunion” sessions are only called that because they typically happen when families get together for special occasions. Most families have loved ones that live out of the area so we want to let everyone know we are here to document your family when they are able to get together. Call us for a quote for any size family big or small 🙂 Just be sure to capture your family when the dynamic changes to update! A marriage, a new baby’s arrival, or a big milestone birthday or anniversary are some great reasons to update your extended family portraits! After having my blog down for almost a year…I want to make it a personal goal to post every Friday. In the past few months I have had the pleasure of working with several families that used to live here but have moved away for one reason or another. It really is a true testimony when someone makes you one of the first calls they make when making travel plans to come back to the area. 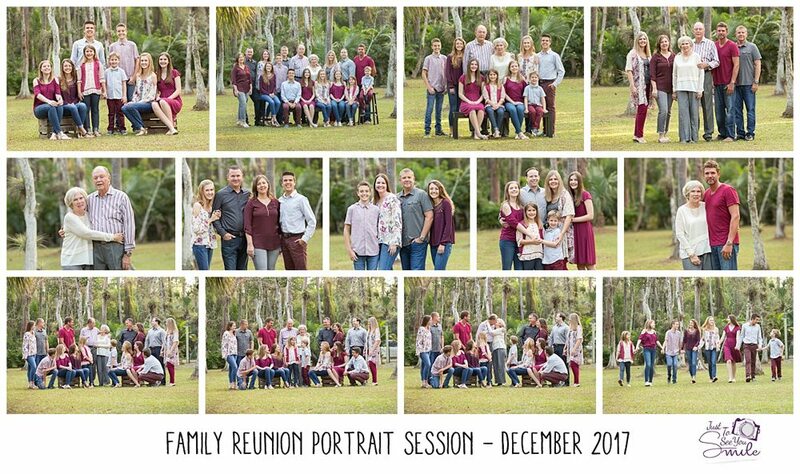 I am so honored and grateful that families enjoy spending an hour with me to update their family portraits when they are here just a short time visiting their loved ones. A big THANK YOU to ALL those families, and here is a little share of the most recent session with the “E” Family. This family started coming to me when their older daughter was just about 2 years old. They had to move away a few years ago and the last two years they have booked a family portrait session while visiting family here from Seattle. We used to have to chase them around the studio (like all toddlers!) They certainly aren’t toddlers anymore, and they were really playful for our session on Palm Beach a couple weeks ago. FINALLY!!! My BLOG admin. panel has been restored! After almost a year of NON Blogging….We are BACK! Exciting news over the last year. Catching you up really quick and then we can move forward to the fun stuff 🙂 Since our last post we have teamed up with 3D Baby Bump and been able to showcase our work in their brand new office in West Palm Beach. This husband and wife team are incredibly gracious people so I hope that you consider them for the FIRST PHOTOS of your baby on the way! You can find them here :https://www.facebook.com/3DBabyBump?ref=ts&fref=ts. We appreciate their business and referrals! We have also opened up a BOUDOIR division. 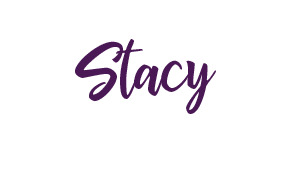 Stacy has always photographed these sessions in studio based on referral for this intimate session, but now we want to make everyone aware and openly offer these sessions. Besides, our new division name fits. Just to see HIM Smile 🙂 If you have been considering this type of session for your sweetheart, please call us for details. These sessions are priced as our regularly priced sessions for now, but will likely go up once we have our portfolio in place. These sessions require much time in planning and shooting as well as offer a variety of specialty gifts such as a “little black book” for your guy, so take advantage of these portfolio building prices!! !